The development of nanomaterials has made its mark in nanocatalytic applications and ensuing plethora of nanotechnological advances. 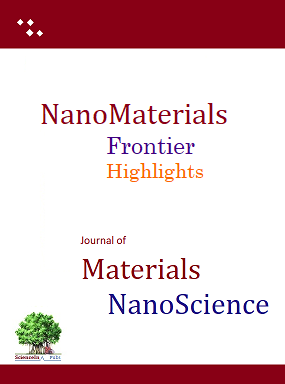 The size-dependent chemistry of nanomaterials and consequent controlled and designed synthesis of smart materials with desired end application has provided us a number of new products recently which are already making impact on quality of human life. The fundamental nano paradigm shift would influence future research advances in field of nanoscience chemistry, ranging from drug delivery to exquisite designs of novel catalysts that drive innovations in chemical synthesis and transformations. The nanoscience is an interdisciplinary field that will see increased role in the diverse and emerging newer areas like artificial intelligence; nanochemistry would help speed up the development of applications in the real world with artificial intelligence. 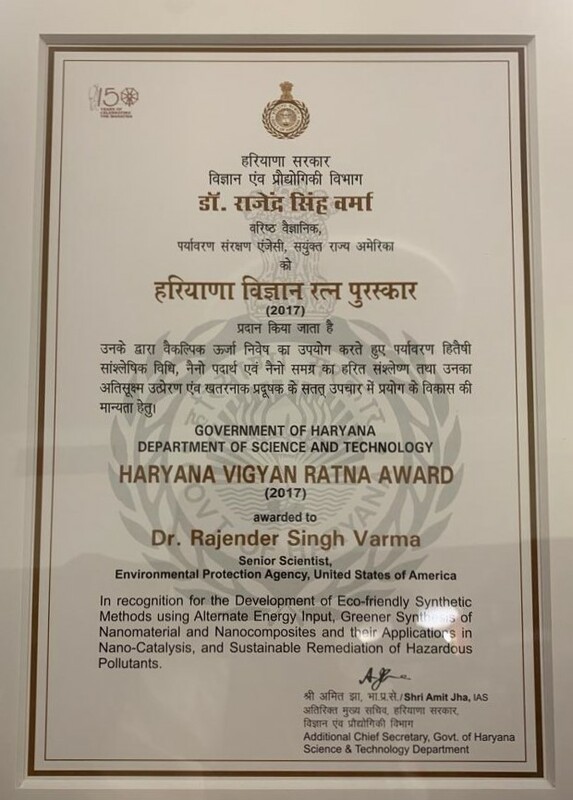 It is a pride moment for ScienceIn family, editors, scientists and researchers that Dr. Rajender S Varma, the editor of JMNS and emeritus scientist, Environmental Protection Agency, USA has been awarded Haryana Vigyan Ratan Award (translation: Haryana Science Jewel Award) 2017 on February 28, 2019 at Haryana Raj Bhawan, Chandigarh. 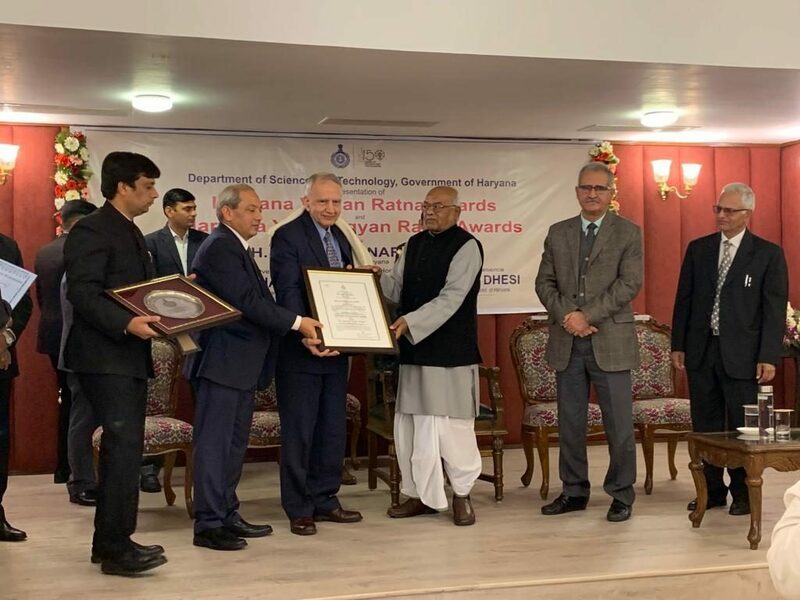 Dr. Varma has been given this recognition for his enormous research contribution in Green Chemistry, Catalysis, NanoScience-nanomaterials, nanochemistry, nanocatalysis. 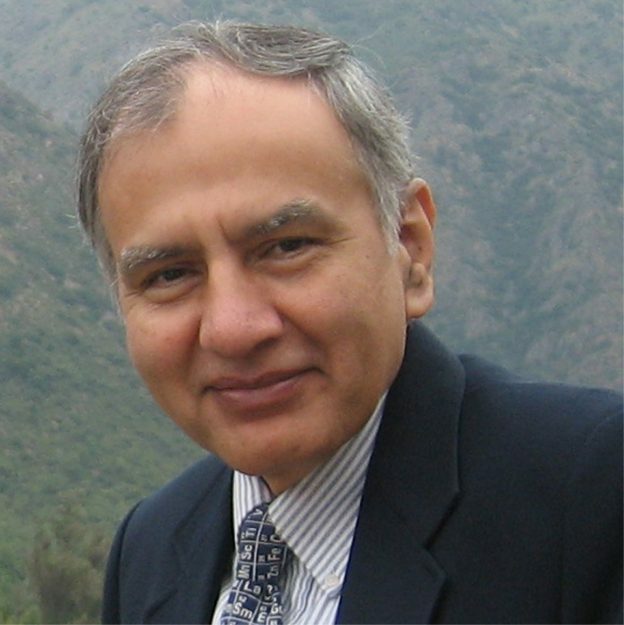 Prof. Rajender (Raj) S. Varma did Ph.D. from Delhi University in 1976. He is Editor of Journal of Materials NanoScience, advisory board member of several international journals and has published over 470 scientific papers and awarded 16 US Patents, 8 books, 27 book chapters and 3 encyclopedia contributions with over ~ 31,000 citations. He is highly accomplished researcher with high citations to his work having H -Index 96. Dr. Varma hail from a village in haryana (now in punjab). On receiving the award he said “It is a proud moment for a country boy”. It is a highest award from state government for scientists. The Department of Science and Technology Haryana Government has instituted a highest honour for the contributions in field of scientific research with title “Haryana Vigya Ratan” to honor and acknowledge the contributions of researchers from Haryana and “Haryana Yuva Vigyan” Award for the recognition of young scientists. 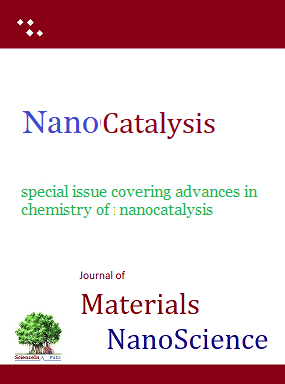 Dr. Varma is editing a special section/issue on Nanochemistry and Nanocatalysis , researchers working in the field can contribute their research findings (research articles or review articles ) for consideration in the special section of the journal. More details available on Dr. Varma’s Nanochemistry special section Editor. Dr. RS Varma receiving award from Governor of Haryana. Nanocatalysis – development of new nanocatalysts and applications thereof. Inorganic Chemistry development in nanoparticle catalysts and applications thereof like gold nanoparticles, silver nanoparticles, iron and magnetic nanoparticles, quantum dots, and other metal /alloy nanoparticles. 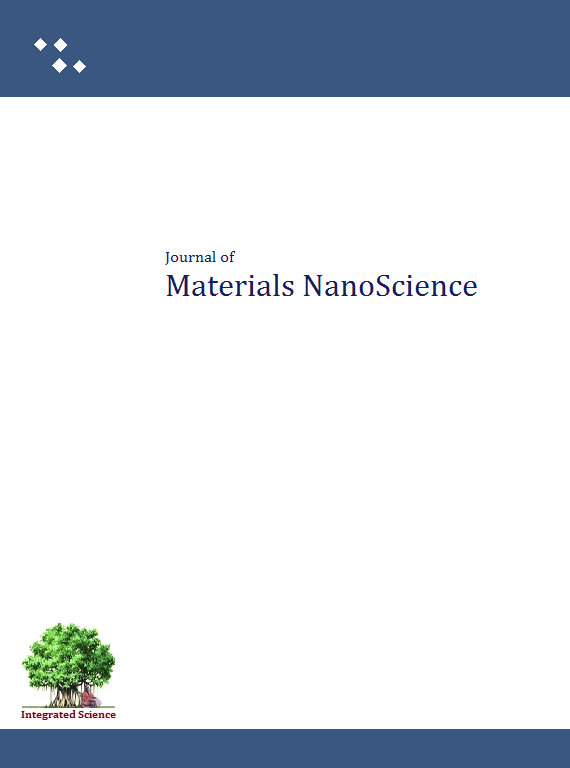 The articles are invited from Chemical Sciences fraternity for publication in special issue. The Review articles, Original Research Articles, Short Communication, Expert Opinion would be considered for processing in the issue. Inorganic Chemistry development in nanoparticles and applications thereof like gold nanoparticles, silver nanoparticles, iron and magnetic nanoparticles, quantum dots, and other metal /alloy nanoparticles.